At Silkcards, we provide the finest in quality and highly customizable business cards. Accentuate your cards with our wide array of Add-Ons and feel PROUD showing your brand. Fall in Love with Your Business Cards Again. Let us be the last stop for your plastic card needs. We offer many different plastic stocks and Add-Ons to keep your brand memorable. Magnetic Stripe and Barcoding options available! 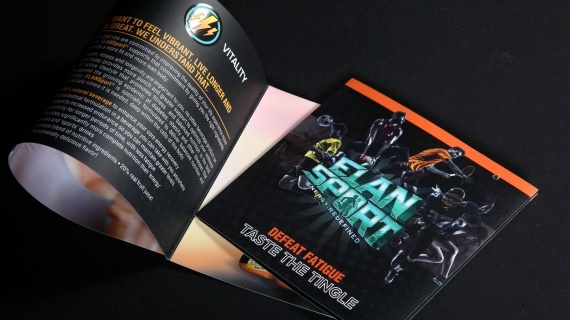 We can bring the Silkcards Difference to all of our printing products. Accentuate your Postcards with our wide array of Add-Ons and amplify your brand image today! 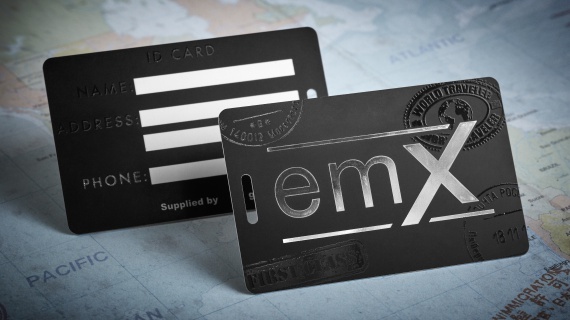 We offer the most luxurious Hang Tags on the market right now! 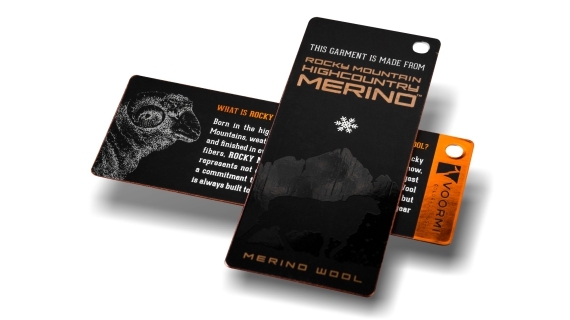 Show off your brand by enhancing your Hang Tags with our numerous Add-Ons. 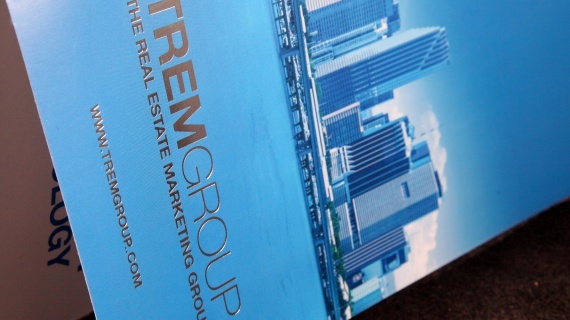 Hand out your Brochures with confidence knowing that they were printed at Silkcards. With numerous paper finishes and selectable Add-Ons, your Brochures will go from plain to classy, sophisticated and professional. High Quality Color Catalog Printed on White 100# Text Stock Gloss Paper. Add Silk or Suede Finish and your catalog will go from a plain catalog to one that portrays class, sophistication and a professional feel. GUARANTEED that no other Catalog feels more professional and exudes more class than the SILK or SUEDE Finished Catalogs. 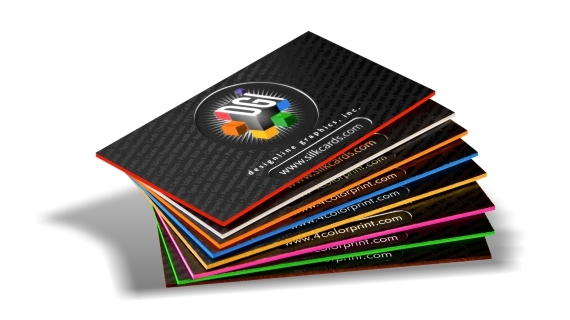 We bring the Silkcards Difference to all of our printing products. Accentuate your Stickers with our wide array of Add-Ons and amplify your brand image today! What better way to say hello than with Greeting/Invitation Cards from Silkcards? Send out beautiful looking Greeting Cards to all your loved ones to let them know how special they are. Presentation Folders present a direct image of you and your business. Silk or Suede Laminated Folders represent sophistication, class, and quality. 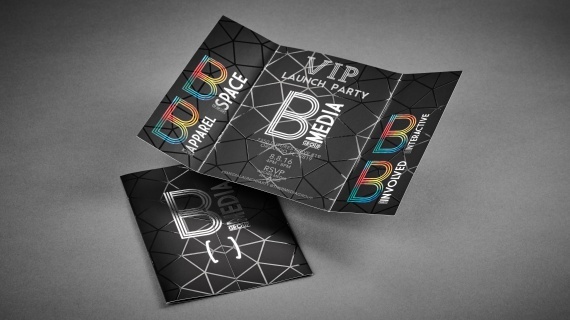 We have Add Ons, such as Spot UV or Foiling, that will raise your image to the next level. What is a branded business card? Just because other printing companies use different paper stocks other than white does not make their products premium or one of a kind. Think outside the rectangle and rise above the ink-on-paper concept. Your business card is an extension of yourself, and it can be as unique as you are. 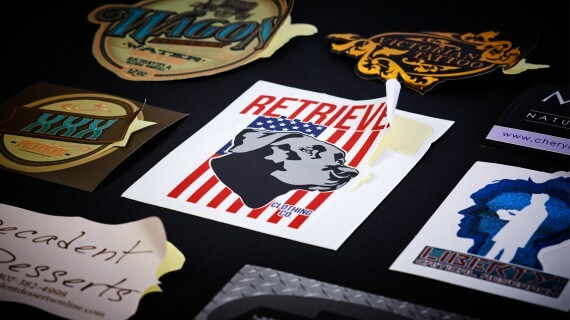 We not only use different types of paper but also various thicknesses and special effects from die-cuts to colored edging, foiling and spot UV. Our real magic is in mastering innovative techniques after printing and hence creating beautiful works of art. This is what we call REMARKABLE BUSINESS CARDS FOR REMARKABLE BRANDS. First of all, I wanted to commend your entire team for making our 10,000 plastic card run look amazing!! Our client is extremely happy and we will definitely use your services for all future jobs. Again, awesome job and thanks so much for the professional looking product!!! For the business owners out there who are tired of VistaPrints mediocre quality, this is a plug for Silkcards by Designline Graphics Inc. ... 4colorprint.com. We use their UV Gloss cards, with a custom diecut for our 'Impulse Letters' necklace hangers at My Capital Letters. 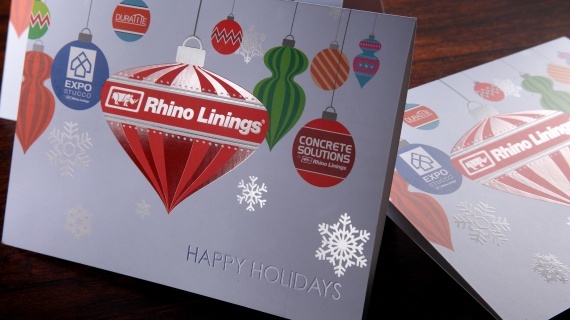 We were very tediously hand-cutting and punching card-stock previous to finding Designline. Very happy with the results! Their gallery is worth checking out for cards that aren't like anything you've seen before. I am very picky, especially on this set because they were for me personally. The cards came out beautiful; even better then I had envisioned. Thank you for doing such a fantastic job! I just wanted to send a note of thanks! 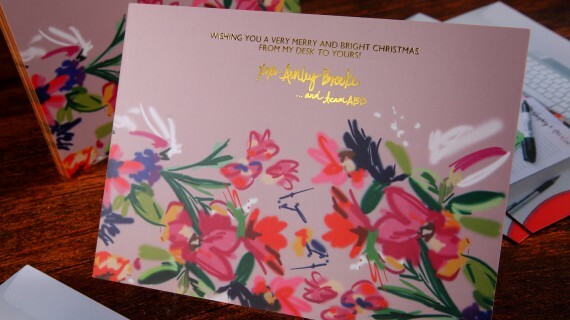 My clients absolutely LOVE their cards! You have made me look really good and I appreciate that and the great customer service! I look forward to making my next order! Please thank your receptionist for helping me through the process of checking out. I really felt foolish for not knowing to select: Choose twice. I must say I love your new website. The last time I placed an order was in 2010. 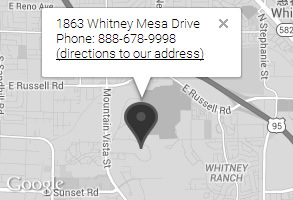 It was great seeing how professional your website has become. Kudos to your staff they are a lifesaver. Hi 4colorprint, We just received our first order and it was AWESOME! Just wanted to say \"Thank You\" for a wonderful job on our gift cards. They are better than expected after all the hassle we had on our end. Thanks for your patience. Hey, guys I received the business cards in good order; thery look great. Thanks for your great service. I will recommend you to friends. We recently did a plastic card order with you and I just want to say how incredibly happy myself and the client is about the results! It was a unique vision of the client’s that you helped put into reality, so thank you for being so awesome with custom create those for us! Silkcards has been providing superior quality, customized printing and services for over 19 years. We are dedicated and driven to be the best in the business.